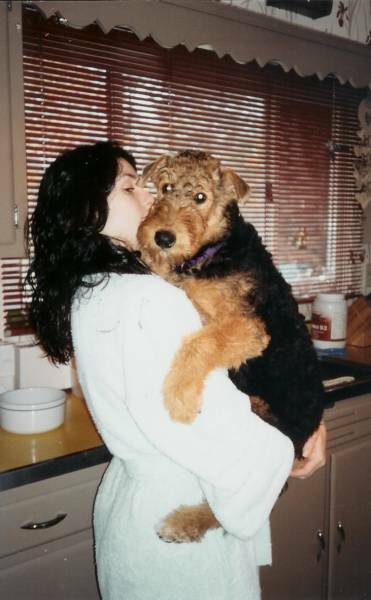 Airedale Terriers are our passion at Longvue Airedales and we have spent over 35 years loving and living with the "King of Terriers". 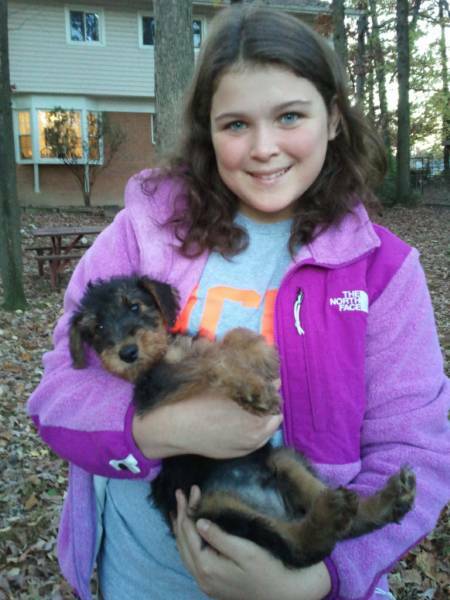 At Longvue, we are dedicated to producing Airedales that excel in looks and personality - puppies bred to become stars in the show ring, willing workers in performance activities and outstanding family companions. All of our puppies are raised in our home with regular socialization with children and exposure to other animals. 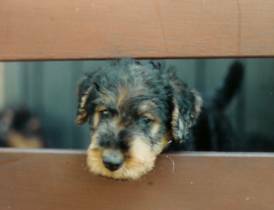 Of course, each Airedale pup is registered with the AKC, is microchipped, has all appropriate health clearances and is sold with a written guarantee. 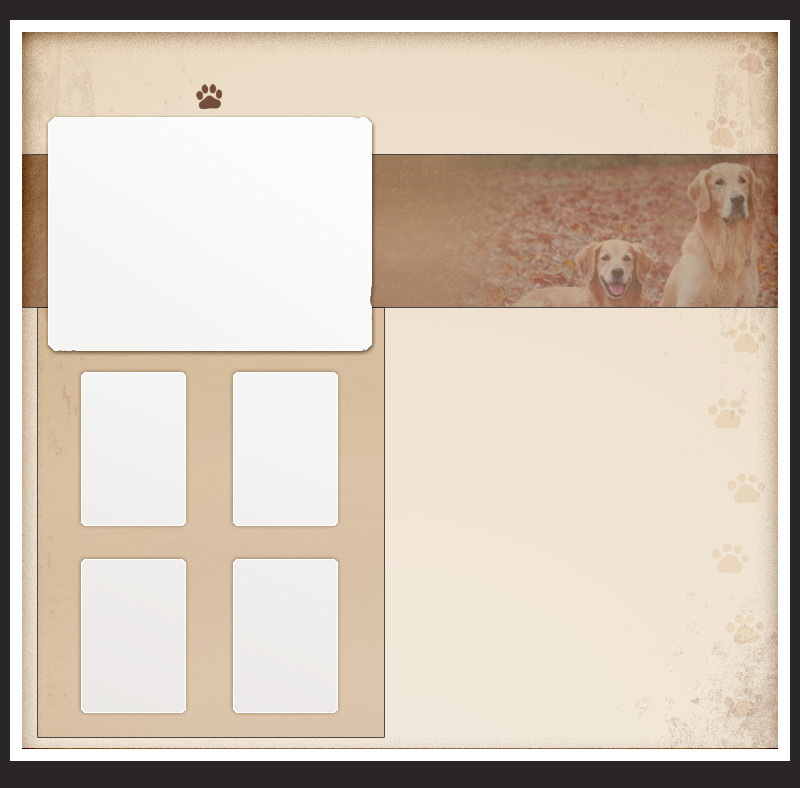 And, as you deserve, we are available to you throughout the life of the puppy for guidance and assistance. We also offer Champion Stud Service to approved females and occasionally offer adult Airedales for placement. 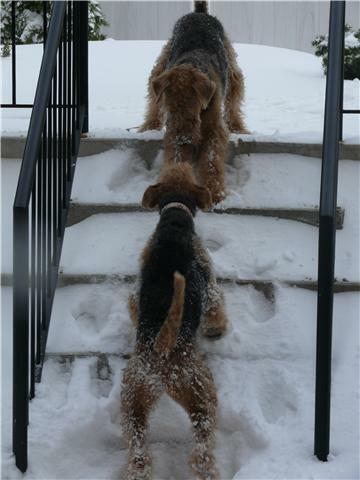 We invite you to learn all that you can about Airedale Terriers and about us. Please explore this site and related links for more information. 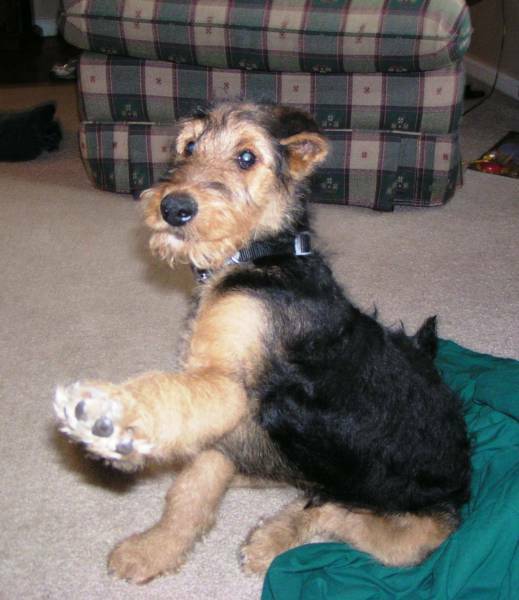 Of course, we love to talk about Airedales and we encourage you to call or visit us to meet our Airedales.